The Eagle View is my favourite day walk in Perth, hands down. 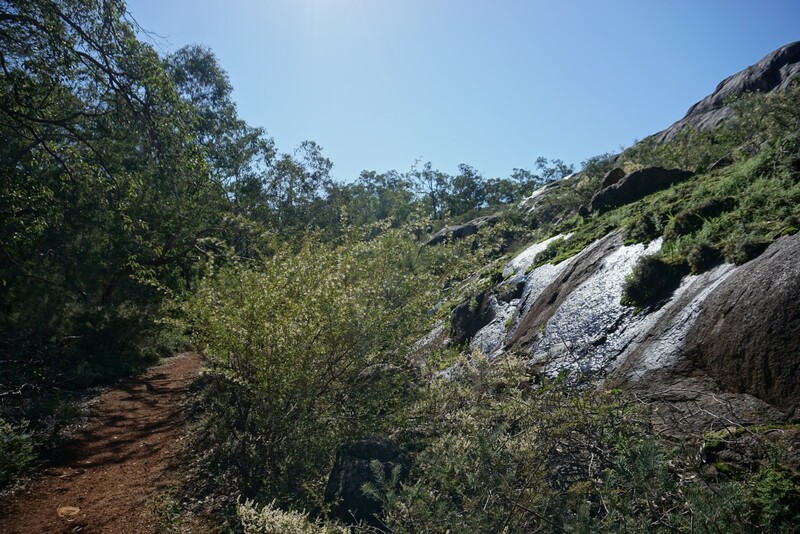 It’s got everything I love in a hike; flowing water, stunning vistas, a decent physical challenge, wildflowers and unspoiled bush. 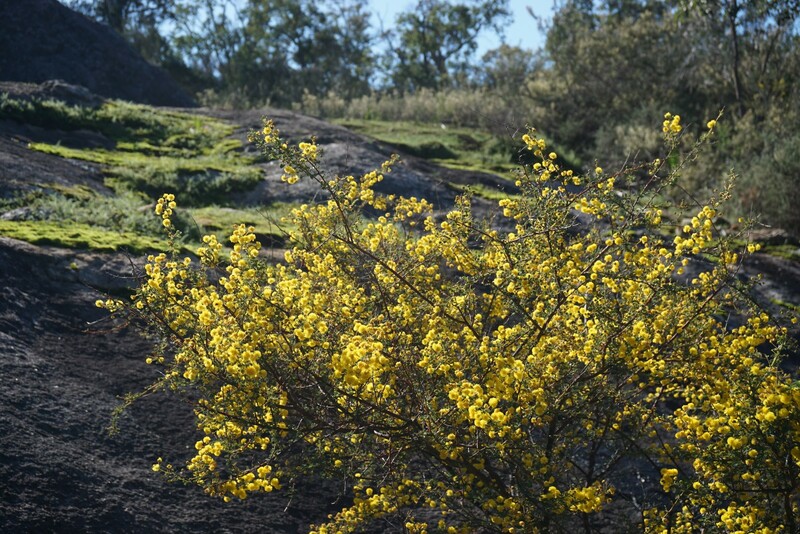 It’s also only a 40 minute drive from the centre of Perth, making it perfect for a sunny Sunday. I’ve done the walk over a dozen times (including at night) in all four seasons, but it’s at its most beautiful between August and October, when the Jane Brook is in full flow and the wildflowers are blooming. 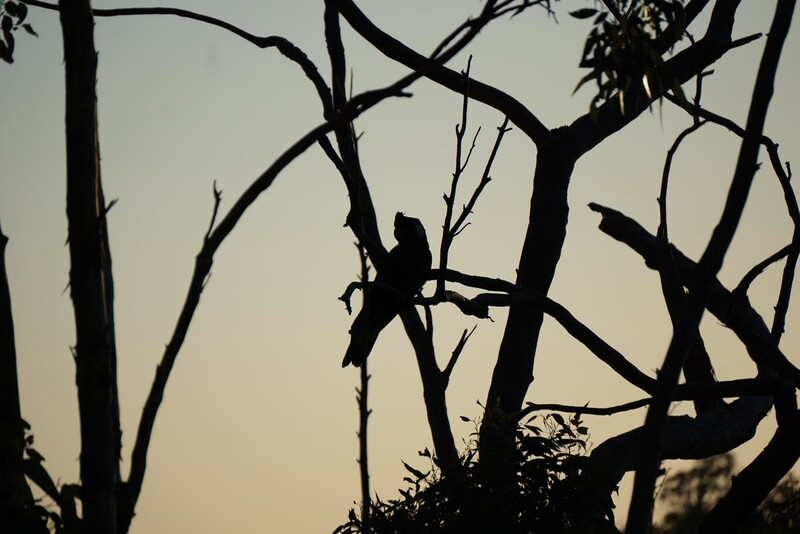 Getting there: The Eagle View starts and ends near the ranger station at John Forrest National Park, about 40 minutes east of the Perth CBD. 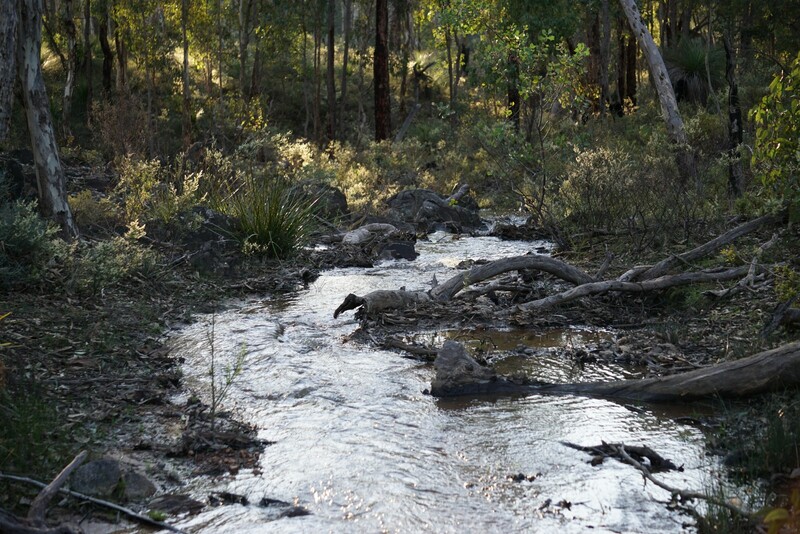 You can enter John Forrest via Park Road, off the Great Eastern Highway in Glen Forrest. Park Road intersects the highway at three places – the middle one is the most direct entrance to the park, but the one closest to the city offers a beautiful scenic drive. 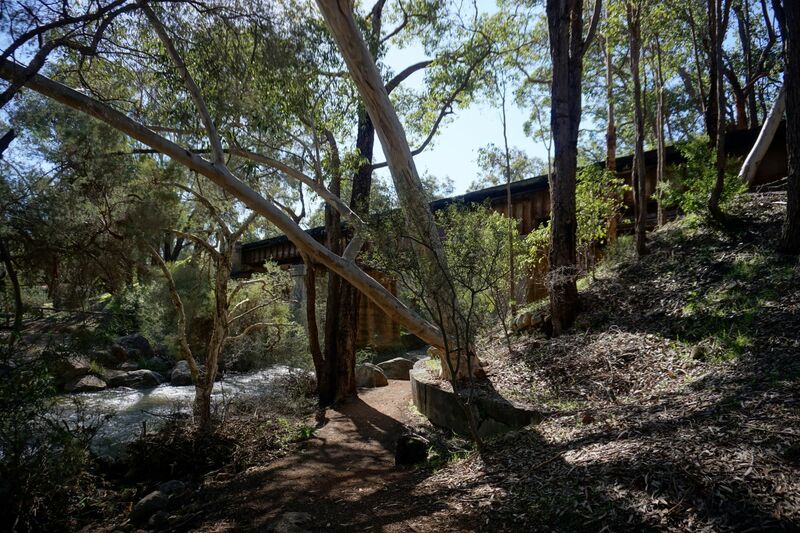 If you don’t have a car, you can get the 320 bus to the park entrance from Midland train station, but the return walk to the trail head will add about 5km (although a couchsurfer I once hosted managed to hitch in). Entry fees apply for vehicles, unless you have an annual pass. 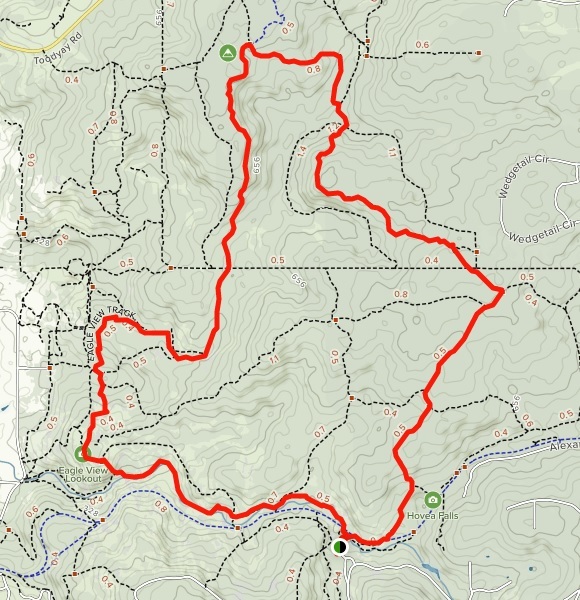 The walk: The trail is a 15km loop that you can do in either direction, but the signage is much easier to follow clockwise. I’d only recommend walking it anti-clockwise if you’re familiar with the route. On arrival, head to the ranger station by the lower car park and register your hike in the sign-in book kept on the porch. Free maps are available here. Head down to the new footbridge over the Jane Brook, cross it, then turn left. From here, all you need to do is follow the yellow eagle markers the whole way. 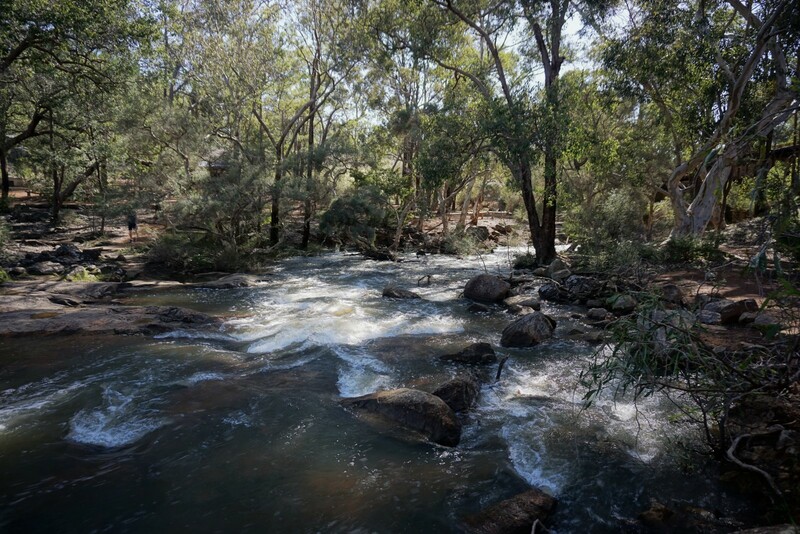 In late winter and spring the first few kilometres of the walk will be along the banks of the rushing Jane Brook, passing the magnificent National Park Falls after an easy 1.5 kilometres of well-graded trail. From the falls you can either take the path along the edge of the brook – an often-rocky scramble followed by a steep climb with excellent views – or take the easier ridge route that branches off to the right. Both are great walks, but I generally only take the ridge when the brook isn’t flowing. 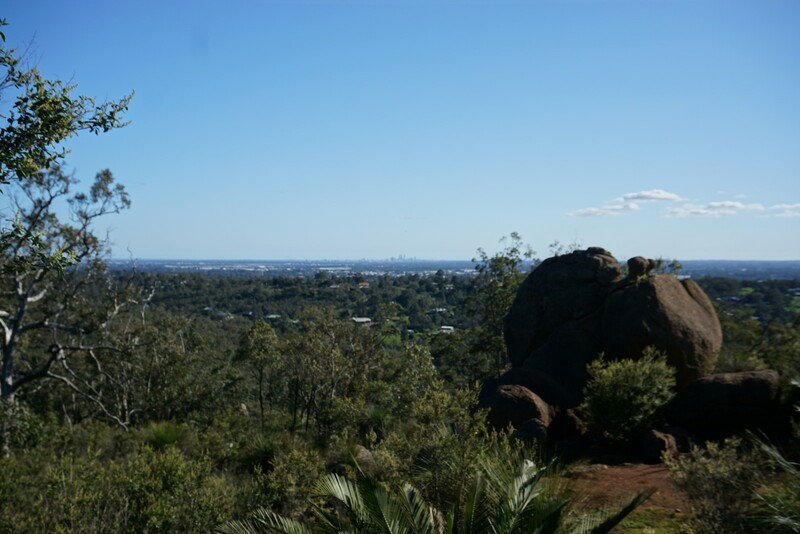 The two paths rejoin each other near the western lookout, where there are spectacular views of Perth, framed by enormous boulders. This is a great spot for a lunch break. 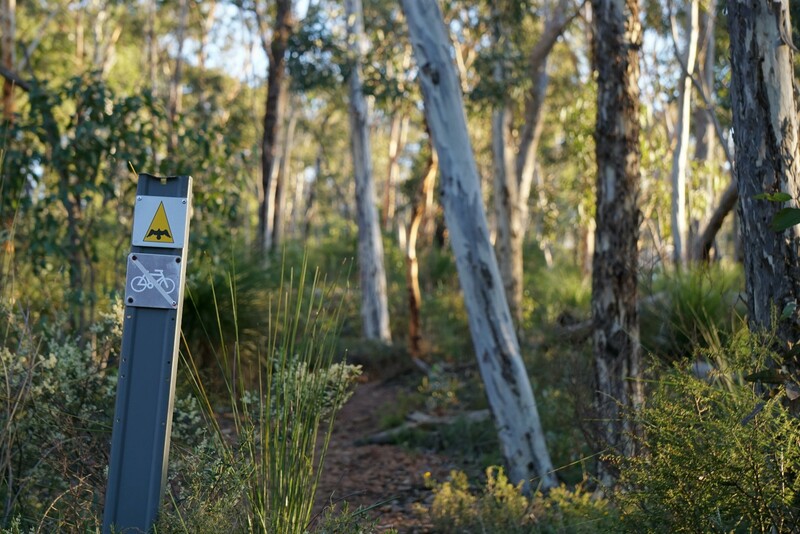 From the lookout the trail delves deeper into John Forrest, going up and down hills and through many beautiful sections of jarrah and wandoo forest. 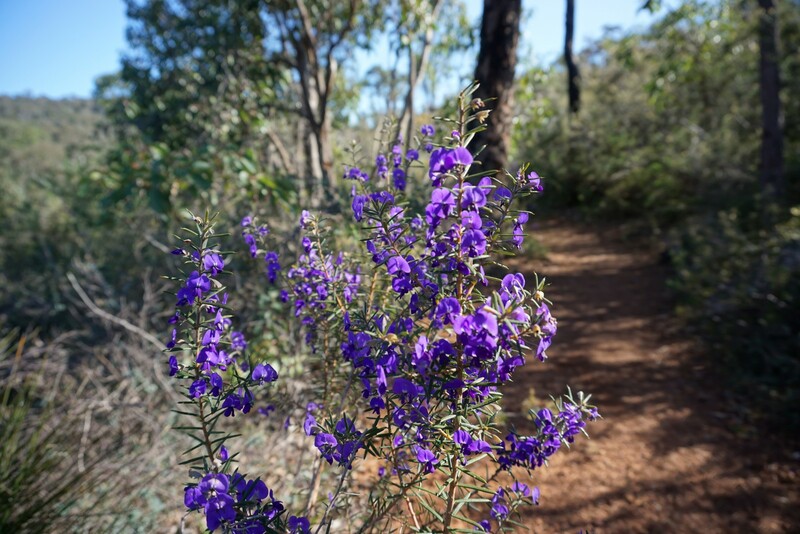 In late winter or spring you’ll regularly cross small streams that bring life to the bush, and you’ll encounter plenty of colourful wildflowers. 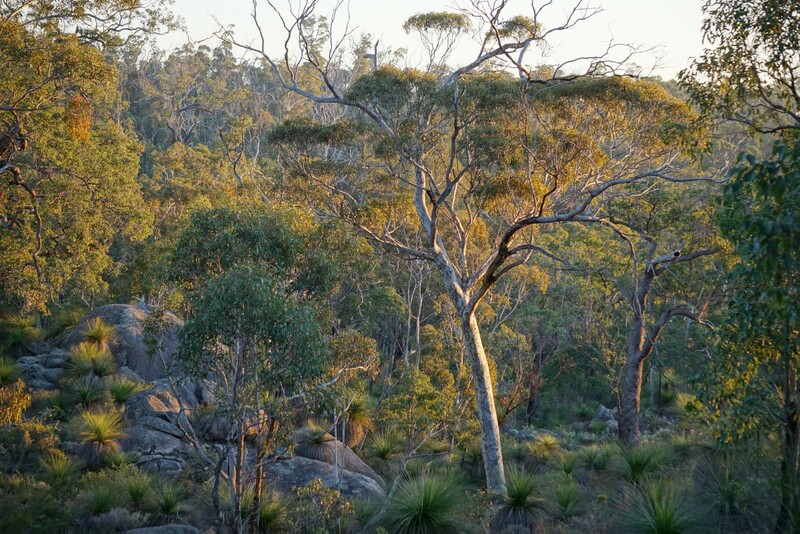 A ridge at about the 7km mark looks down over an area of bush where there was once a wandoo tree with an eagle’s nest, which inspired the trail’s name. 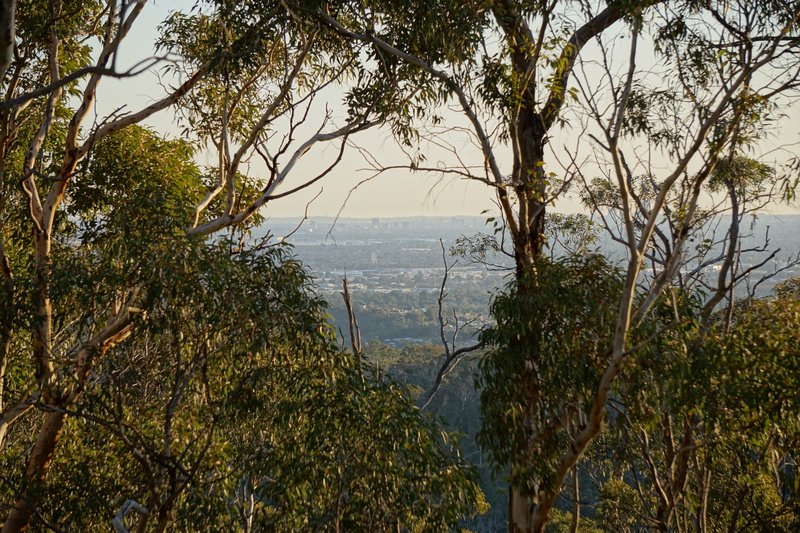 A second natural lookout around the 10km mark offers more city views, and is another ideal spot for a break. 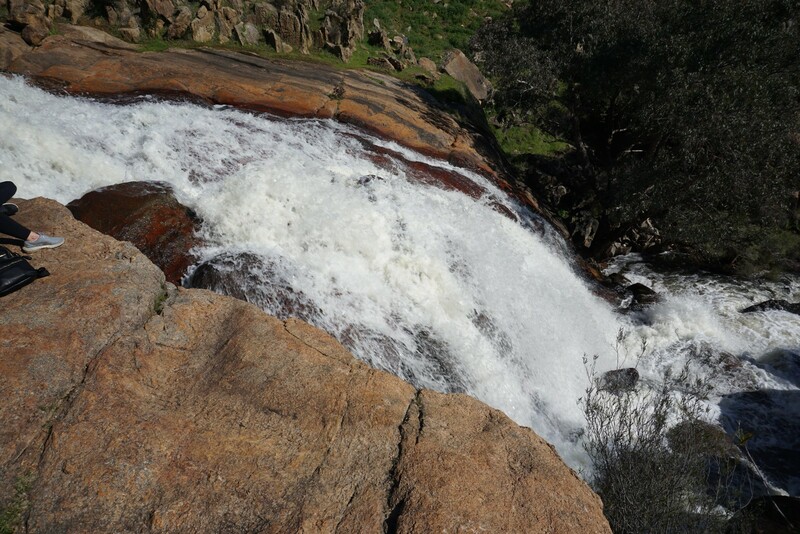 The trail rejoins Jane Brook shortly before the end, near Hovea Falls – the slightly more sedate cousin of National Park Falls. 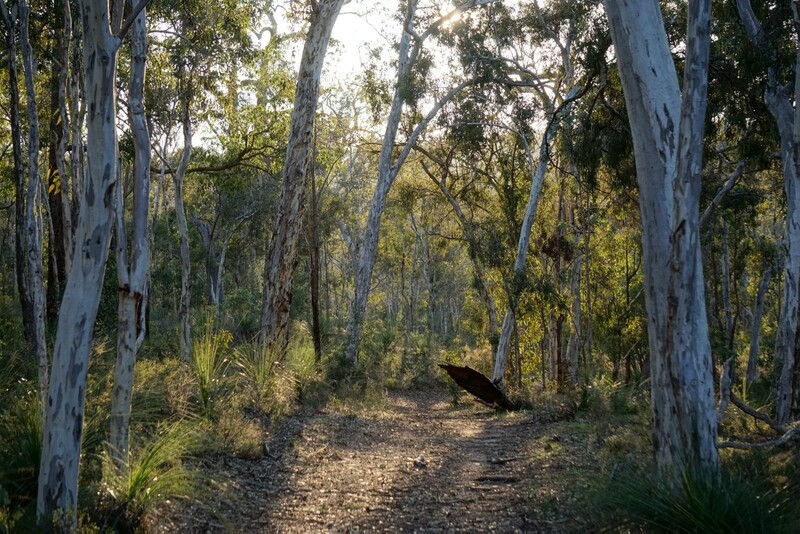 After you return to the ranger station, be sure to sign out before heading to the neighbouring John Forrest Tavern for a celebratory pint with the pub’s tame kangaroos. Alternatively, the park has excellent picnic facilities with barbecues, shelters and public toilets.